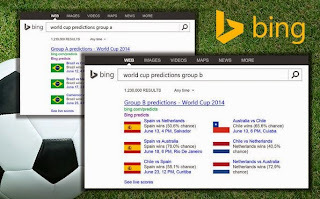 Microsoft's Bing scored some points in predicting the outcome of several events in 2014, which included FIFA World Cup, US Elections, and the Scottish independence vote, and now has also resorted to its crystal ball to pinpoint what technology to expect in 2015. Bing predicts, analyses search and social signals, among others to uncover emerging trends that it expects to break in the coming year. Bing's predictions for technology in 2015 includes: Wearables, Digital Personal Assistants (like Cortana), Home Automation, Virtual Reality and 3D printing. The predictions consider things like search intent and contextual understanding to distinguish the difference between what is truly a trend versus something that's just a buzz. Microsoft is harping on earlier successes to pitch itself against Google as the go-to destination for predictive technology. And may perhaps, establish Bing Predicts in the space following more successful outcomes. 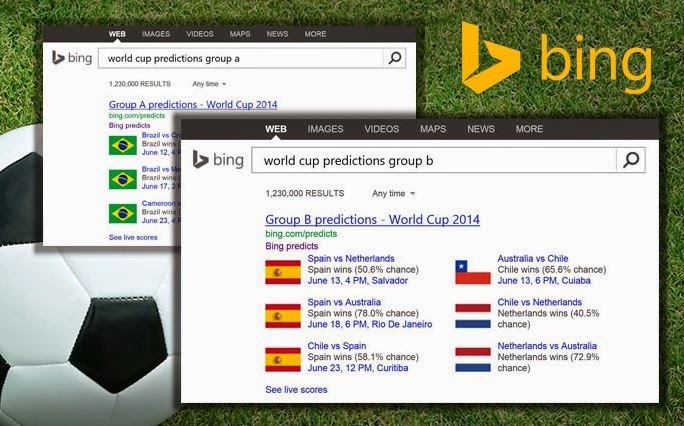 Bing Predicts: What Technology to Expect in 2015? Insights for Office is Microsoft's newest enhancement added to Office Online, which includes online versions of Word, PowerPoint, Excel, OneNote, and Outlook, plus access to your calendar, People contacts, and OneDrive cloud storage. It avails Office users on any modern browser, ability to highlight a word or phrase, right-click it, and search for more information on those specific terms. Microsoft has provided several options, including copy and paste, and the ability to add a hyperlink. With the new addition, Insights bring up a right-hand sidebar that offer up information from Bing Snapshot, Wikipedia, Image Search on Bing.com, and more. Albeit, Insights is still an online-only feature for now, some of its improvements might migrate to Office 365. 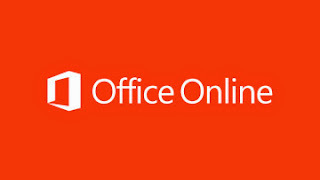 Microsoft, however is yet to add it to its Office 365 roadmap, but as the company is poised into positioning all derivative of Office (both, Office Online and Office 365 or its standalone software), may eventually collapse the versions into a unified experience. Sway is a free way to publish and share content, as a simple content creator for documents that can be shared online. 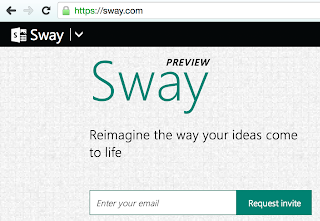 Sway preview debuted in October as the latest free Office app, and is still an invite-only service. Sway allows you to import images from your PC, Twitter, Facebook, or a variety of other sources, including images from the Creative Commons repository on Bing.com and use them to illustrate your stories. It equally makes it easy to start building layouts that look professional. It's intuitive, and keep track of what you’re writing, and will pre-populate relevant images when it's time to look for an image. There's a critical limitation, however, akin to Microsoft's norm, printing is not enabled for Sway and may limit its effectiveness in some circles. 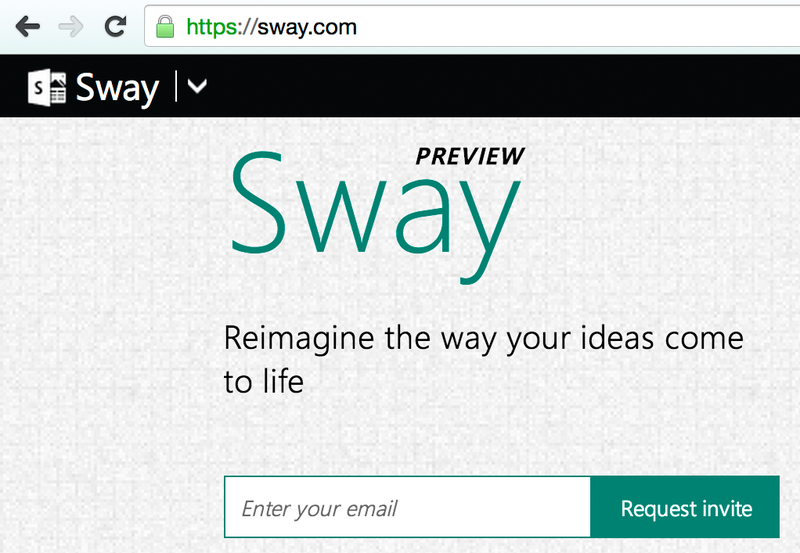 You can sign up for an invitation at Sway.com to try out the service before launch date. Microsoft Sway: Shareable Content Creator of the Future? Now, picture the usual Christmas holiday's scenario, carol-singing, hot chocolate and ice skating are all things that get us into the spirit of the season. Google is currently planning a new way to deck the halls: with code. 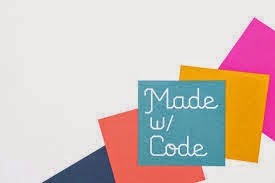 Madewithcode.com, a program to inspire millions of girls to try coding, launched by Google earlier in the year is getting the girls to use the introductory programming language, Blockly to animate the lights of the state and trees that will decorate President’s Park, one of America’s 401 national parks and home to the White House, through the holiday season. Albeit, the tradition of the tree lighting ceremony dates back to 1923 when President Calvin Coolidge lit the first fir tree outside the White House, this is the first year kids from across the country will be in control of the state and territory holiday tree lights. The lights will debut at the 92nd annual National Christmas Tree Lighting ceremony, which will be live-streamed by the White House today, December 4 and aired on PBS nationwide throughout December in partnership with the National Park Foundation and National Park Service.